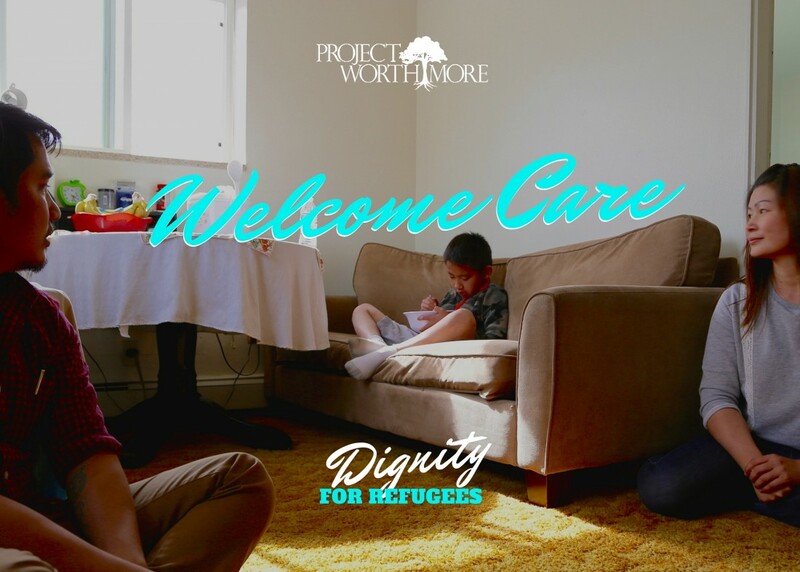 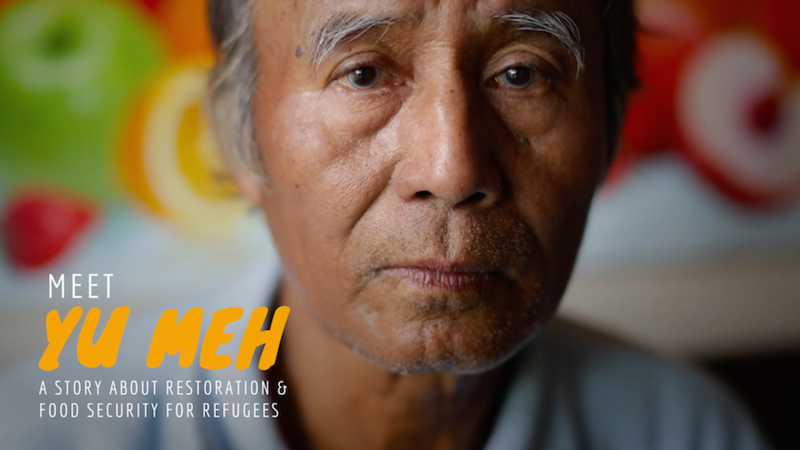 Project Worthmore is a refugee serving organization that provides a community hub of welcome care services such as cultural & systems navigation, ESL classes, food share, transportation assistance, emergency care, dental care, and self-sufficiency programming to Denver area refugees. 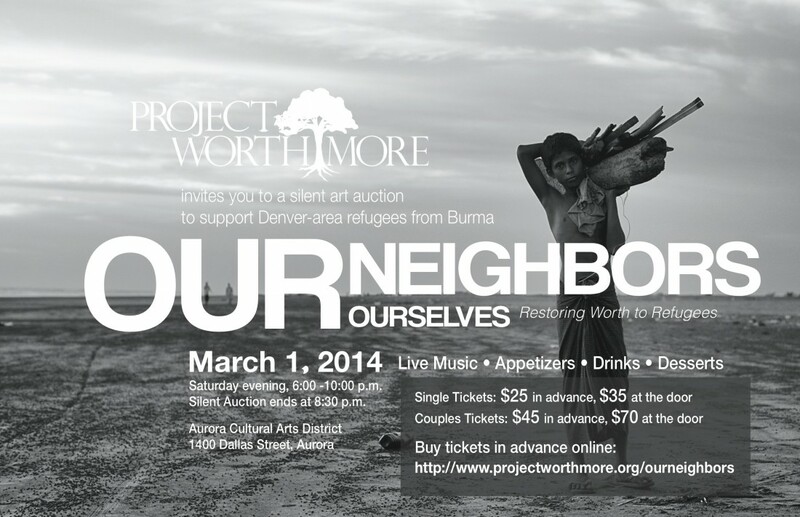 Worked with Project Worthmore on a capacity building contract to provide marketing and development consultation, produce a monthly donor program, and execute various marketing and fundraising campaigns. 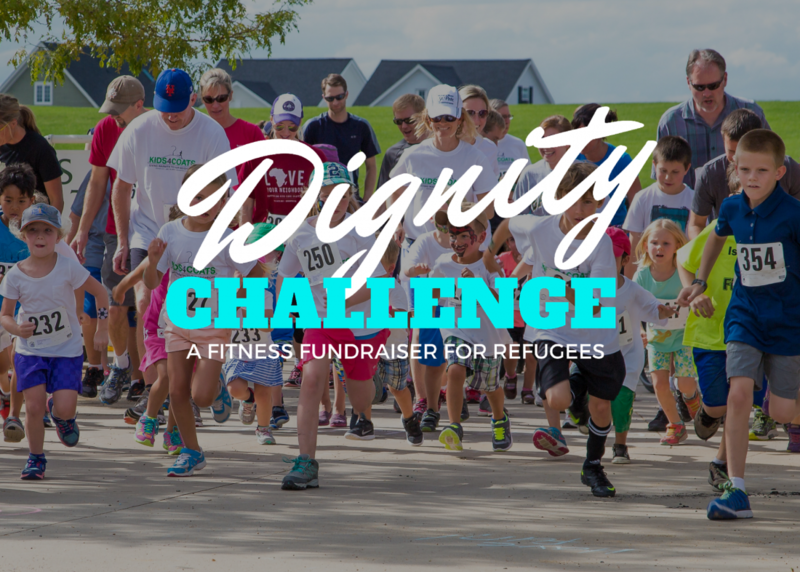 Increased organizational capacity, donations, and community engagement through optimized marketing and fundraising platforms, strategies, and creative story telling.